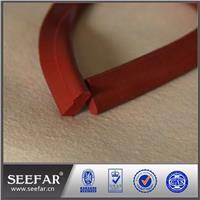 Red High Quality Silicon Rod has excellent resistance to temperature, ozone and weathering. It also has good electrical properties, but poor resistance to petroleum based fluids. 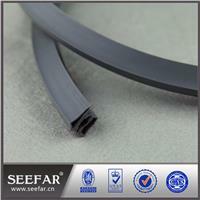 Silicone rubber rod has excellent resistance to temperature, ozone and weathering. Silicone rubber rod has no smell or taste, so it is popular for its application in the food, drink and pharmaceutical industries. 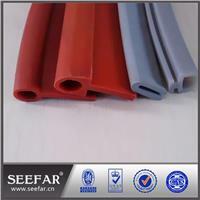 Silicone rubber cord are available in translucent, white and red as standard. Other color and shore hardness can be manufactured upon request. Silicone rubber rods are suitable for molded products and extrusions such as seals, sheet, tubing and profiles. Postcured silicone rubber rods can be used for food applications.